The economist and Harvard professor, Theodore Levitt said, "One should not focus on the differences between people but look for commonality and similarity." We could use this space to talk about the diversity in our faculty, staff, and students. 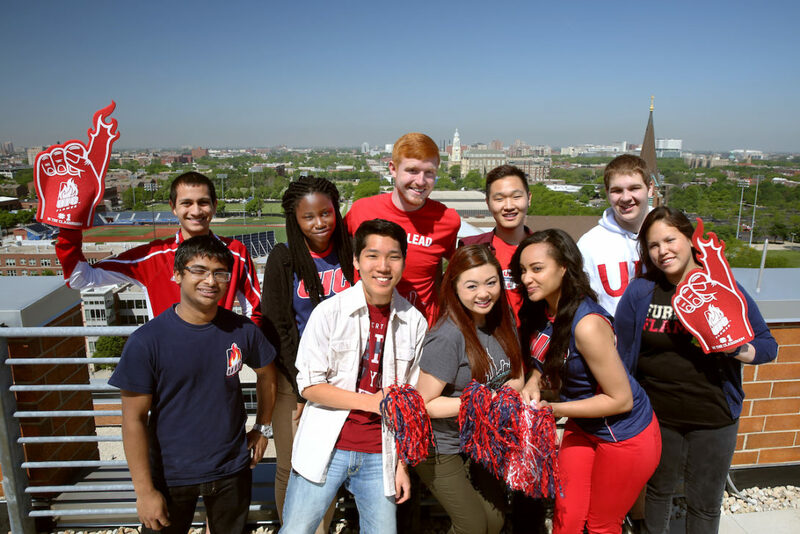 We could note that UIC is recognized as having one of the most ethnically and culturally rich college campuses in America. We could note how many different languages you can hear in CUPPA Hall on any given day and how we, as a college and as a university, uphold the rights of every unique individual with whom we work and study, whether we agree or not. We believe that all people with many different views and characteristics greatly enrich our lives and we are honored to be here together. Our common thread is not political or ethnic or gender based. Our common thread is believing that we can make the places we live better for everyone. That's our commonality. That's how we are similar. Meet us in these directories and find out what each of us does. Adding value and networks among our 500 students, CUPPA’s six student groups work to identify student needs and enhance the student experience.